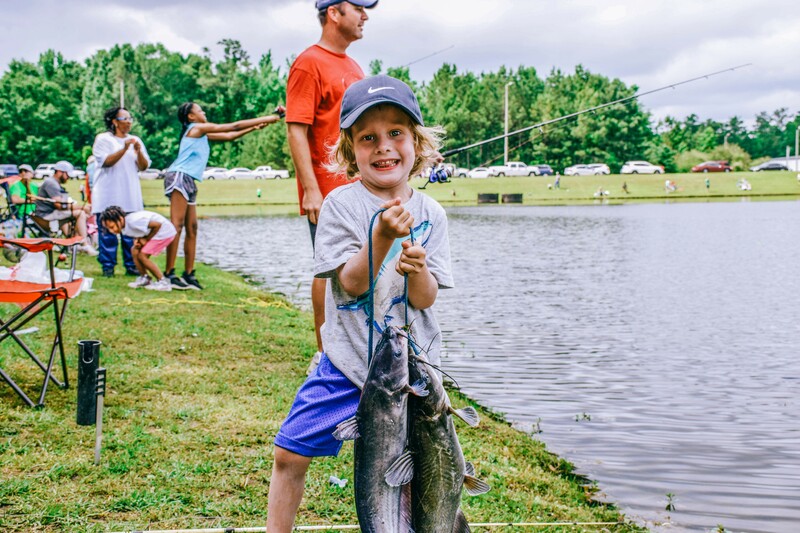 Cast into summer with the 27th Annual Fishing Rodeo sponsored by Evans Realty! Join us at the lake at Auburn Technology Park South on Saturday, May 18 from 8 – 11 a.m. 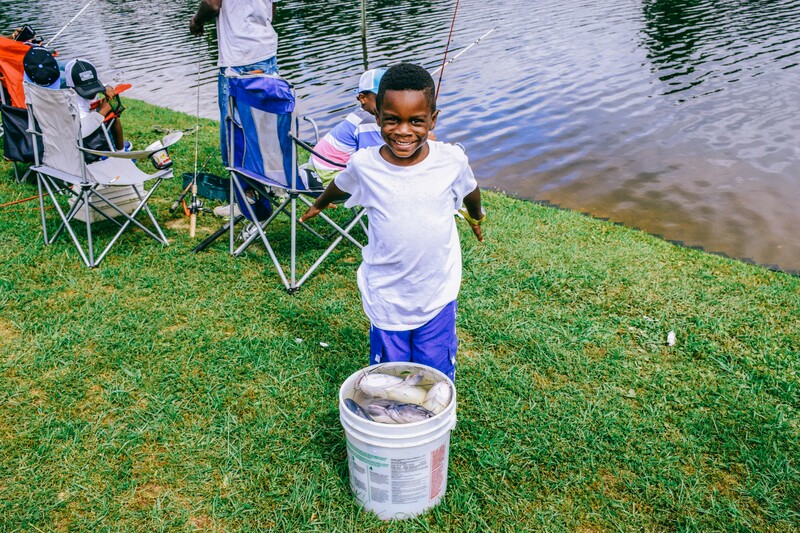 The first 150 children will receive a FREE rod and reel courtesy of Evans Realty and Auburn Parks and Recreation will supply the bait. 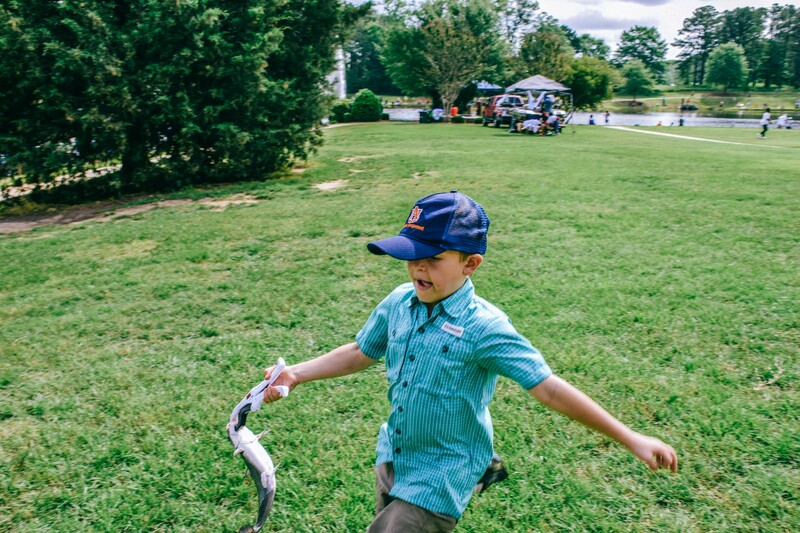 Door prizes will be given out to lucky participants and prizes will be awarded to the biggest fish caught in each age category. We will also give out an award for the most fish caught overall. 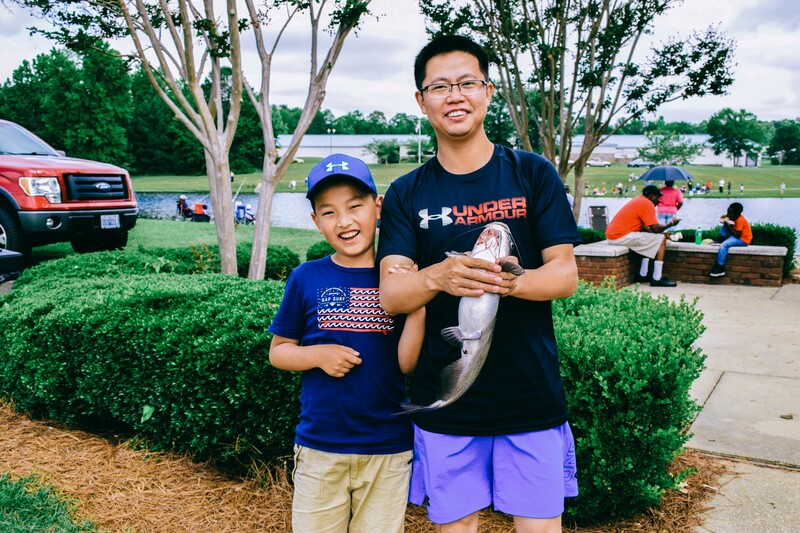 This event is a great chance to bring kids and their parents together with America's favorite pastime...FISHING! 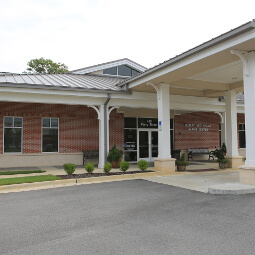 The cost is $5 per child and can be paid at the event in the form of cash or check. Checks can be made payable to COA. 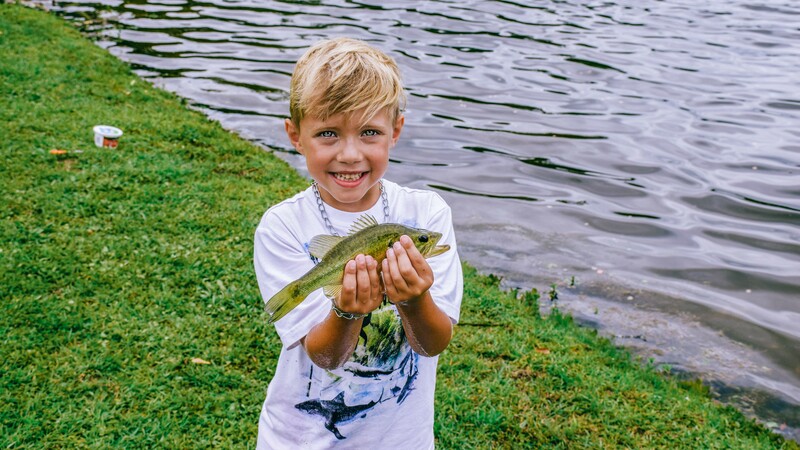 There is a limit of five fish per child and parents must stay with their child at all times.